In a world that seems to be growing with hate and violence and division, acts of love and tolerance and acceptance seem rare. People, and particularly artists, sometimes stray from political topics to avoid conflicts and confrontations. However, Wrabel has taken a very political stance on a very basic issue, and his message is clear: Trans rights are human rights. All love is love. After studying at the Berklee College of Music, Wrabel moved to Los Angeles to focus on his songwriting. His first major hit came in 2014 when Dutch DJ Afrojack’s version of Wrabel’s song “Ten Feet Tall” premiered during Super Bowl XLVIII in a Bud Light commercial. Wrabel subsequently released the original piano version of the song later that year. In May 2017, his EP titled We Could Be Beautiful was released featuring five songs, including “11 Blocks” and “Bloodstain,” singles he released earlier in 2016 and 2017. Both singles touched on love and and heartbreak, revealing the struggles of relationships. In particular, “11 Blocks” is autobiographical, exploring Wrabel’s own experiences with his first love moving 11 blocks away from him. Such personal vulnerability brings a level of warmth to his music that truly touches the heart. His most recent single, The Village, is dedicated to transgender people. The song was written on February 23, 2017 when Trump removed federal protection for trans students in public schools, and he released it in July following the president’s tweet about banning transgender individuals from the military. The song empowers the individuals in a minority (in particular, sexual orientation and gender expression), explaining that the problem is not them — it’s the narrow-minded village, the village that is given explicit permission to hate on people. Wrabel’s songs have always promoted support for people of all identities who may feel like outsiders, and this simple song is a direct response to the nation, and the leader of this nation, that is encouraging hate. 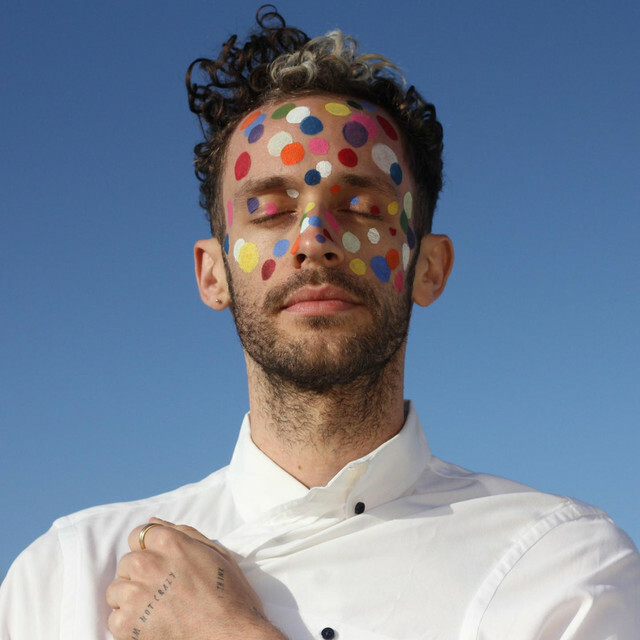 Wrabel is standing up and speaking out and singing to validate the experiences of LGBTQ+ individuals who carry the amazing strength to embrace their true selves in a world that may sneer and hate. But the world is wrong, not the minority. And there are always people who stand with the minority, even when the entire village is against them. Because of people like Wrabel and the music he creates, the future is bright and hopeful, even when the present seems dark and muddled with hate. We will carry Wrabel’s songs with us as inspiration, as a uniting reminder that dividing politics will not succeed. In the end, love will prevail.